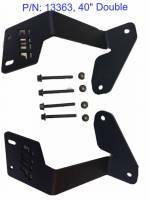 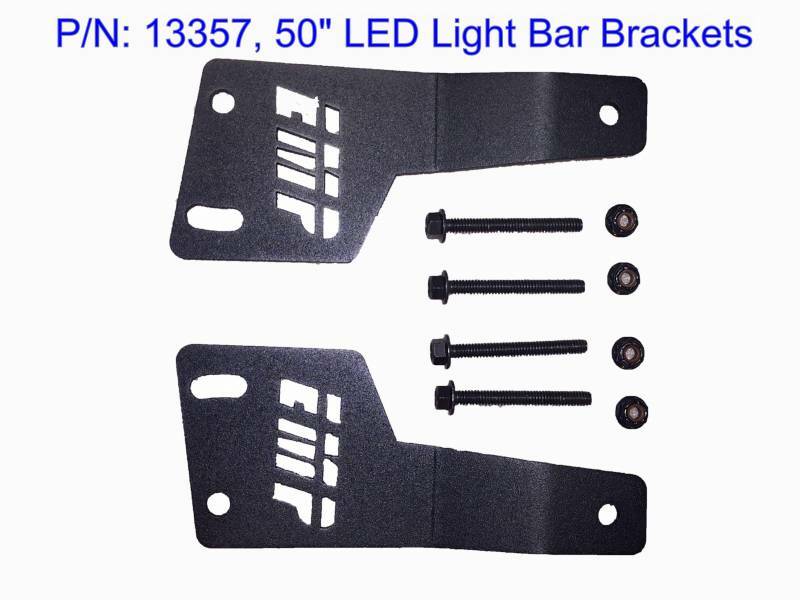 Please, pick the brackets required for your set up. 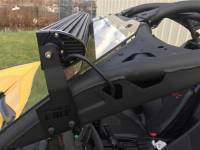 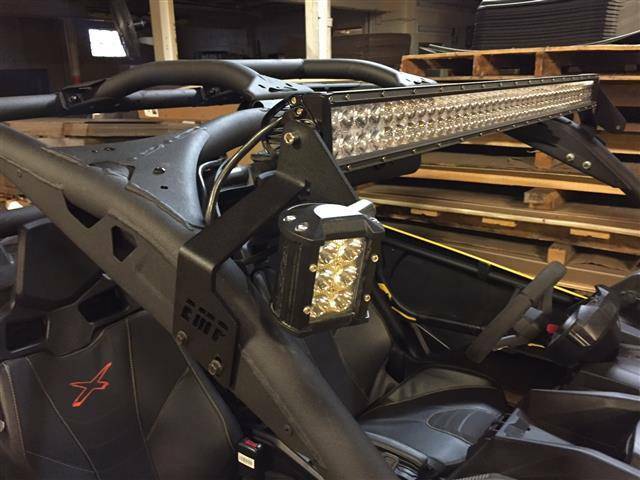 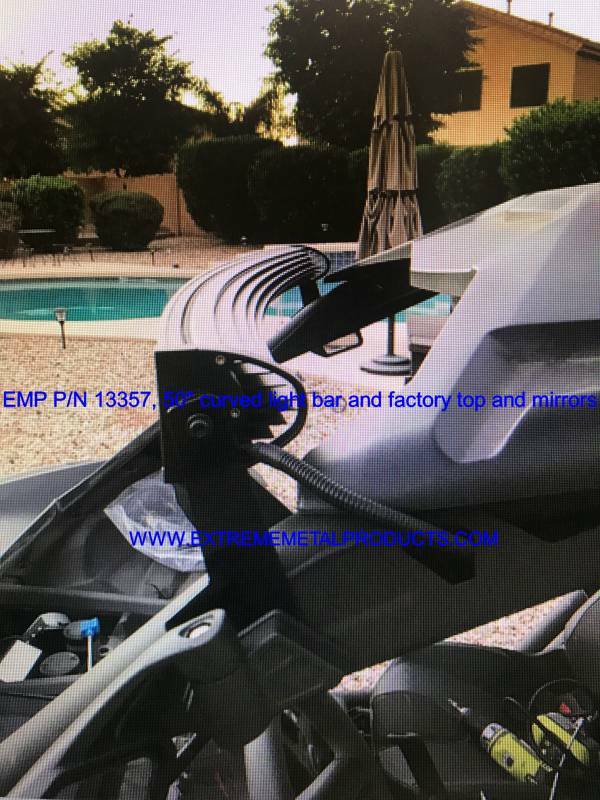 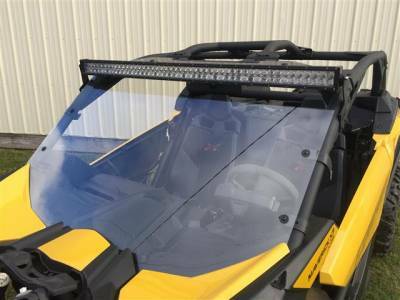 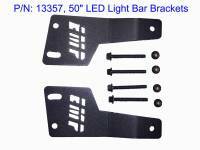 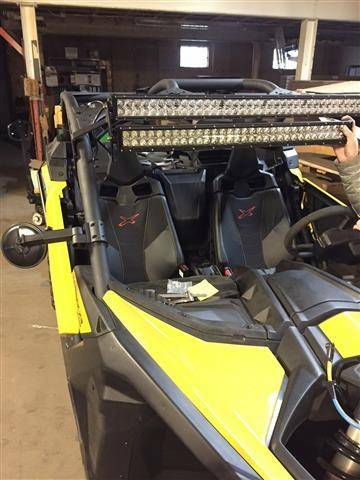 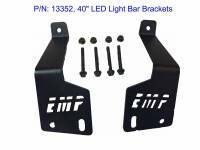 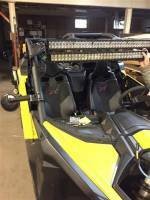 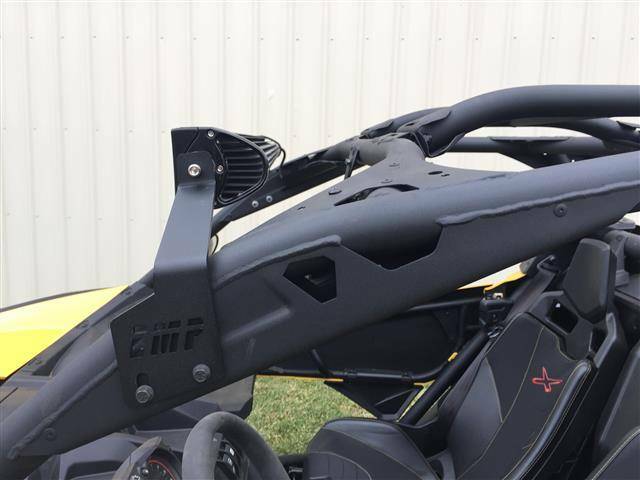 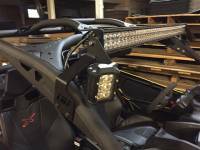 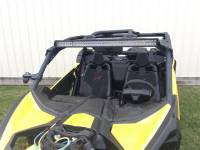 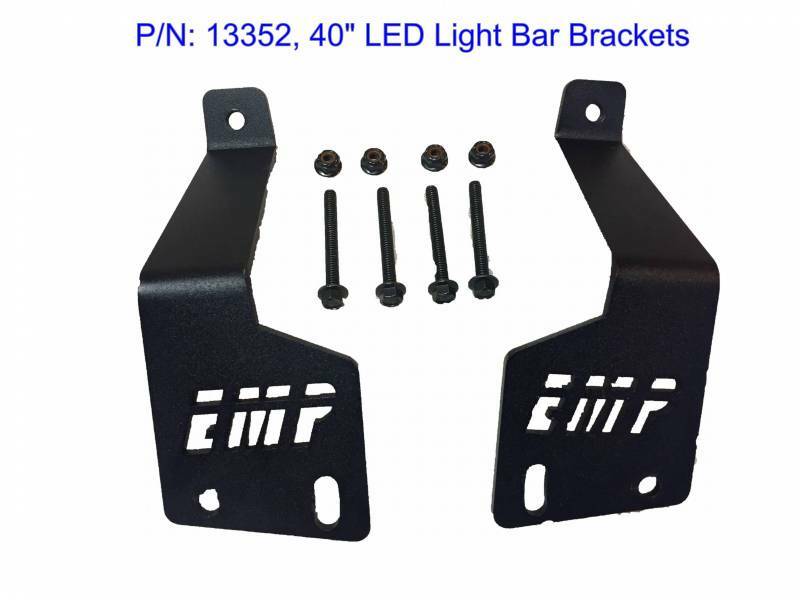 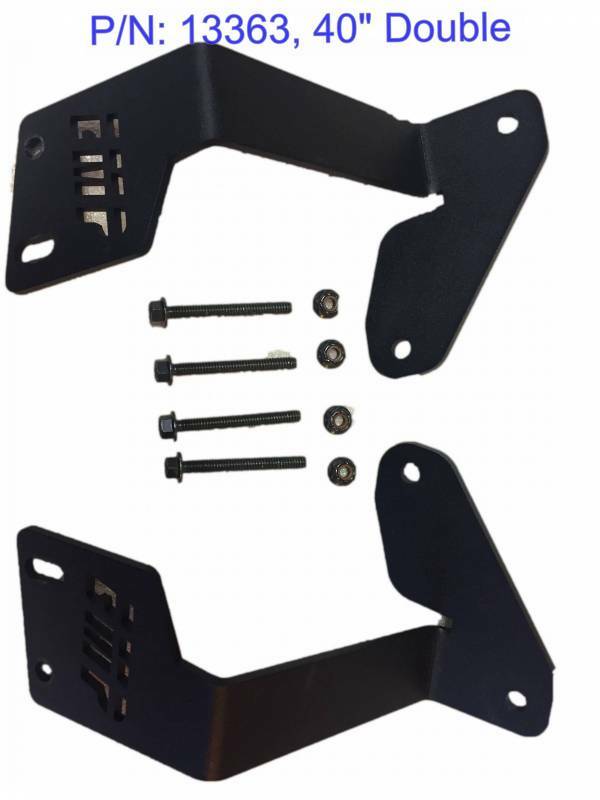 Now you can easily mount a LED light bar to your Maverick X3. 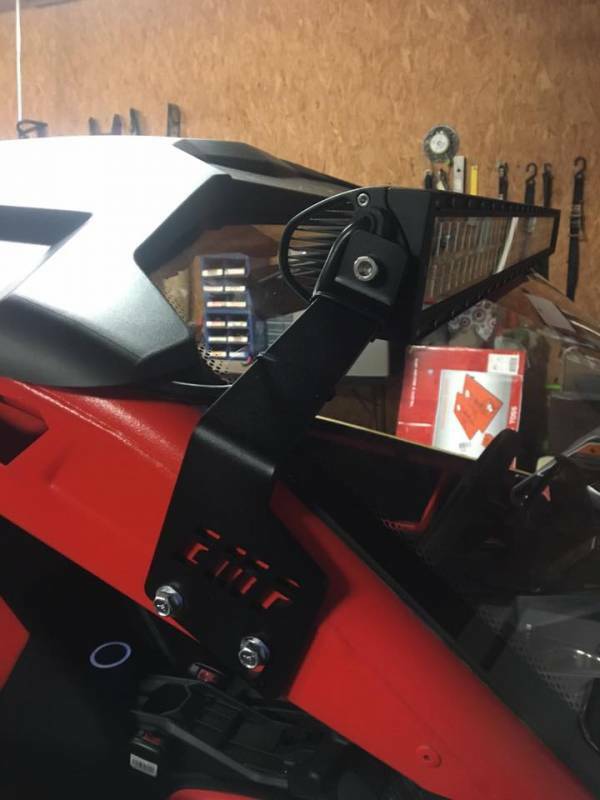 There are three options available. Pick your option from the drop down window.